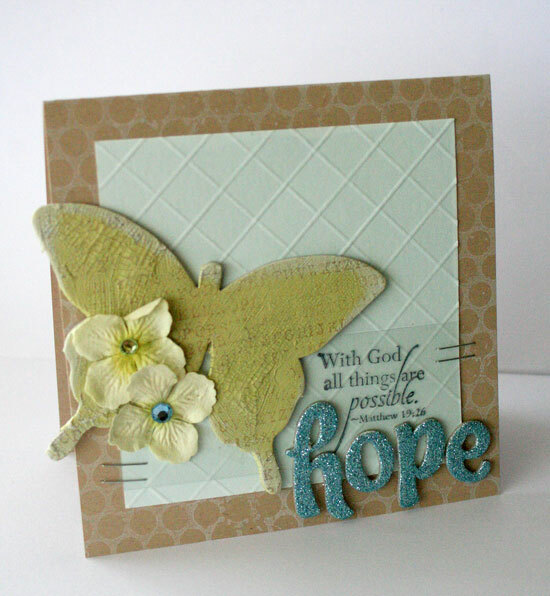 When someone says the word hope, what do you immediately think of? How would you define hope? Imagine what your life would be like without it? No one would argue that life is hard. When the storms of life come our way, we are so tempted to lose faith. However, God offers a ray of light to us even in the darkest of times. He is our source of hope, no matter what is happening in our lives. In our verse this week, from Chapter Seven of The Shelter of God’s Promises, “God has said, ‘Never will I leave you; never will I forsake you.’ So we say with confidence, ‘The Lord is my helper; I will not be afraid. What can man do to me?’” (Hebrews 13:5-6), God promises us hope. He says that He will always be with us and help us through whatever comes our way. Think of a time when you were faced with one of these storms. In the midst of this dark time, who helped you through it? Did you turn to a family member, friend or God? No matter who it was you received some comfort. Suffering and comfort work hand in hand. Take a moment and evaluate the struggles you have been through. Who could you reach out to and help based on this experience? God wants us to use what we have been through to bring help and comfort to others. Besides God promising to always be with us, He also says He will help us. However, for Him to help we need to do one important thing … ask. Many times we are faced with problems or struggles and we try and figure it all out on our own. We lose sleep and worry ourselves sick. All we need to do is turn to God and ask for help. Nothing is too big or too small to bring before God. He longs to help and comfort us. There are several people in the world today that are struggling through various circumstances. However, because they do not have God in their hearts they do not have hope. We, as Christians, need to reach out to the world and give them the hope and shelter that is found only in God.